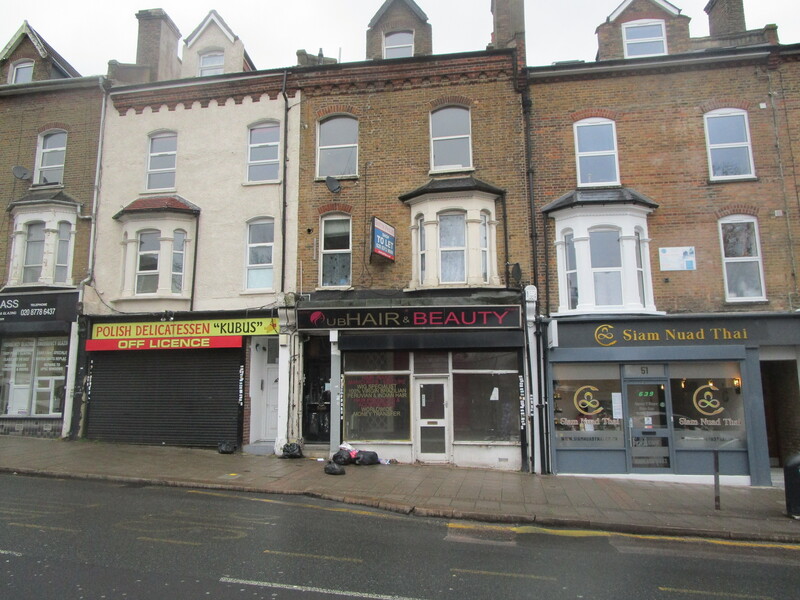 Situated in a prominent main road position (A234) within an established parade. 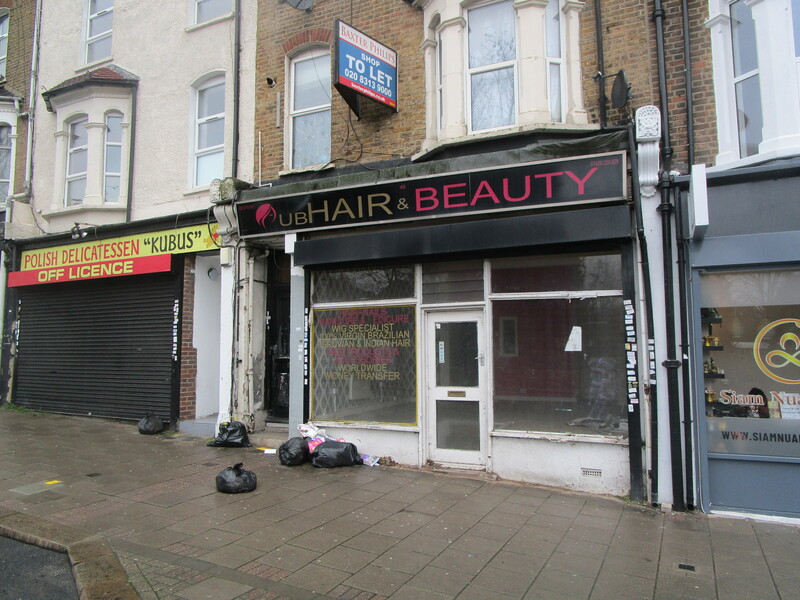 Comprises a mid-terrace lock up shop unit arranged over ground floor level. 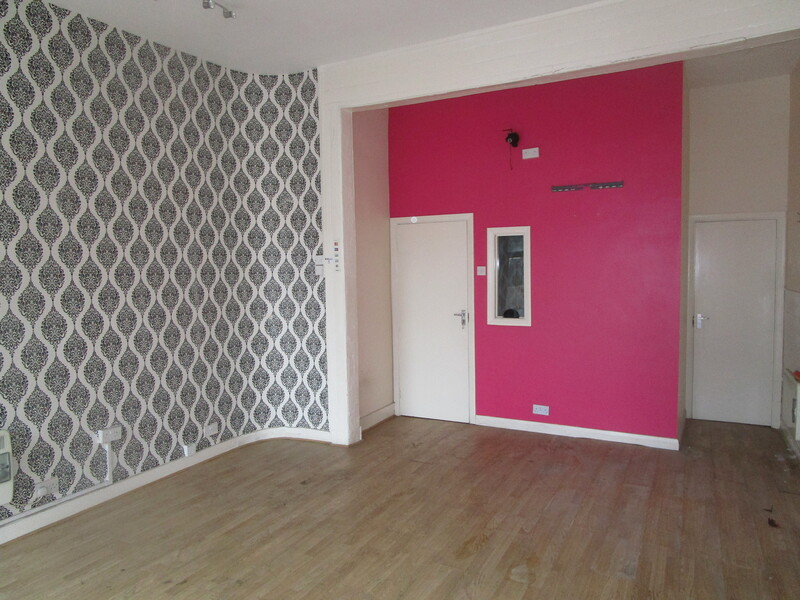 The shop provides an open plan sales area, a single partitioned ancillary room, kitchenette and WC. The unit would lend itself to a variety of uses. Penge West Railway Station is approximately 200 metres to the West of the property, offering mainline services to London Bridge. Penge East Railway Station is less than 300 metres to the North East of the property offering regular services to London Victoria. The premises are available to let on the basis of a new effectively full repairing and insuring lease for a term of years to be agreed at a commencing rent of £12,000 per annum exclusive payable quarterly in advance.